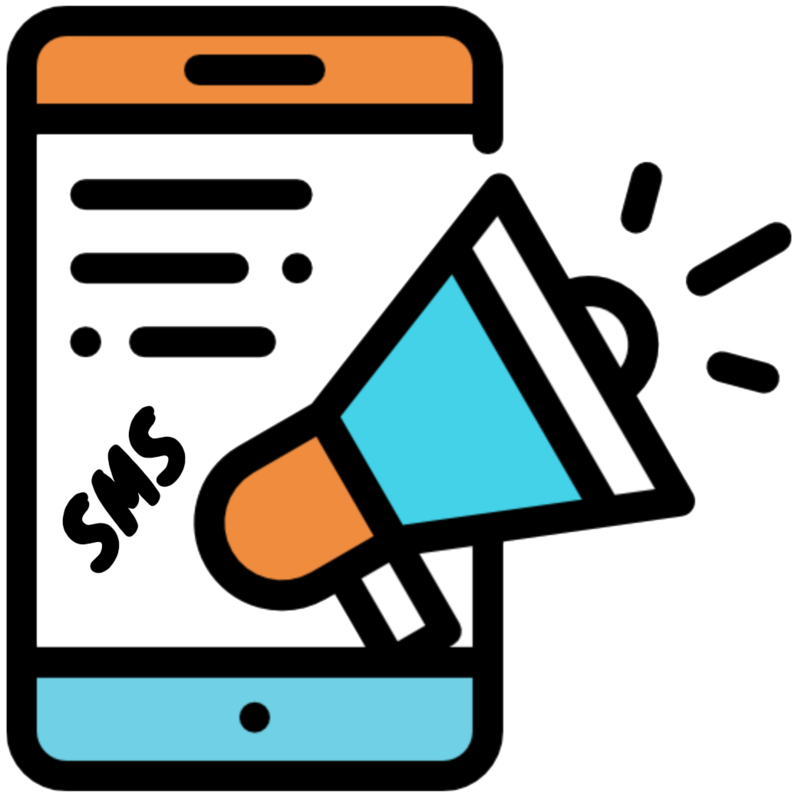 Our SMS/Text solution allows you to instantly SMS/Text Messages, alerts, notifications, and calls-to-action to your existing audience or customer base. Messages are sent to the ONE place they're sure to be seen and acted upon - your customer's phone! Click the button below to schedule your FREE Consultation! Increase your business and revenues with existing customers! Get them to buy more and buy more often! It's easy! Leverage text-messaging to instantly deliver calls-to-action and special offers to your customer's phone! This is the one place your customers are certain to see your notifications right now! And, as a result, text messaging creates instant demand! Why do text messages create instant demand? Simple. Because text messages are read on average within 90 seconds of the time they're received! Let's say you own a restaurant and it's a slow night. What are you going to do? Send out a text message with a special offer good only for the next few hours! BAM! Here comes traffic! Just like that your restaurant is full! Now you have the ability to control demand, on-demand! It's like having a cash machine for your business! Who doesn't need one of those! You don't have to wait for print or another slow marketing process that won't impact demand soon enough. Simply click "Send" and you'll begin seeing results right away! When a customer redeems a coupon, you'll know exactly who they are, how much they spent, and your ROI - that's much better than traditional advertising! Get your customers to sign-up to receive special offers in the future by becoming VIP Club Members! VIP Club Members might get special offers on their birthday or invitations to special events. It's a great way to grow your list and build loyalty and frequency of purchases at the same time! The larger your list, the greater your business' ability to increase sales! The larger your list, the more money your business is worth! The larger your text-messaging list, the more control you have over your business! You can instantly impact sales anytime! Great for ANY business or organization, especially for restaurants and retailers who depend on foot traffic. Also great for non-profit organizations, schools, and churches who need to efficiently pass along timely information to their own audiences. Our proprietary text-messaging platform, run by our text marketing experts manage the entire process for you. You simply alert our team as to what message you want to send, what offer you want to make, what specific audience you want your text sent to, and what day and time you want your text sent, and that's all there is to it! We'll send your campaigns, grow your list, track your results, and grow your business! How does sms/text messaging increase the value of your ads? Simply ad a text promo to your print and other ads to dramatically increase the value of your ad's ROI! Text "Shake" to 55555 to receive a FREE shake within the next 48hrs when you visit!" How does that increase the value of your ads? When a customer texts "Shake" to 55555 and opts-in, they'll receive an instant mobile coupon. They can present that coupon at the place of business (in this case a restaurant) for redemption. The business now has the customer's permission to text them anytime in the future with special offers. Now, as a result, you no longer have to pay for ads over and over again to reach the same person. Why? Because essentially you've got them on speed dial. Now you can text them directly, right to their phone, anytime you want with special offers and promos! For some campaigns, a voice call or message might be preferable to a straight sms/text message. 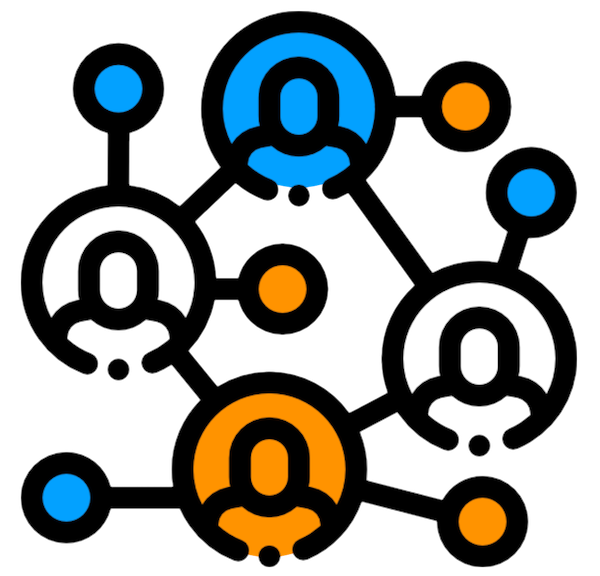 Our powerful voice marketing technology and solutions allow you to automatically call your audience to prompt them with important information or a special offer. Our solution also allows us to leave a call-back number in which the caller can receive live-support or where they'll receive additional information.